If you were asked to describe your Mum the chances are you would say that she is ‘one in a million’, ‘the best’ or some other way of saying that there is no one person in the world that compares. Add a few more words to description of why your Mum is the best in the world and you’ll have a nomination prepared for the Foxy Bingo Mum of the Year 2015 award! 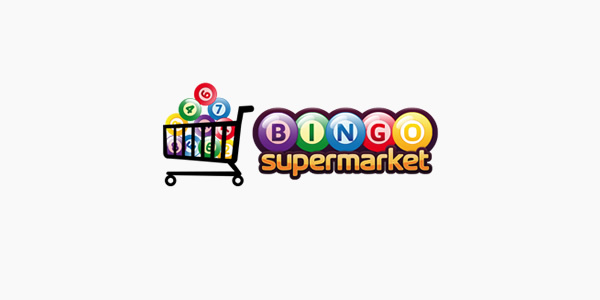 The Maximum Bingo games at Foxy Bingo have literally become legendary now, but you never know when one will pop up. If you’ve been looking forward to the next one then we have some great news for you, as it’s only a couple of weeks until the next one and with £50,000 to be won, you’d have ever reason to be excited!